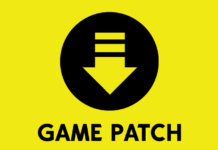 In The Sims™4 City Living* Expansion Pack, we didn’t want San Myshuno to just be a place of new activity, but also one of new opportunities for your Sims. After all, how else will your Sims claw their way out of a crummy starter apartment and into that amazing penthouse they’ve dreamed of owning? The city of San Myshuno is now hiring for three unique new careers, each with two branches that add even more flavor and excitement: The Politics Career, the Critic Career, and the Social Media Career, and these new careers aren’t like other careers in The Sims 4. 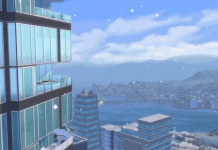 These all have new Career Assignments, which allow your Sims to step out of the office and take care of work tasks in the city of San Myshuno itself. 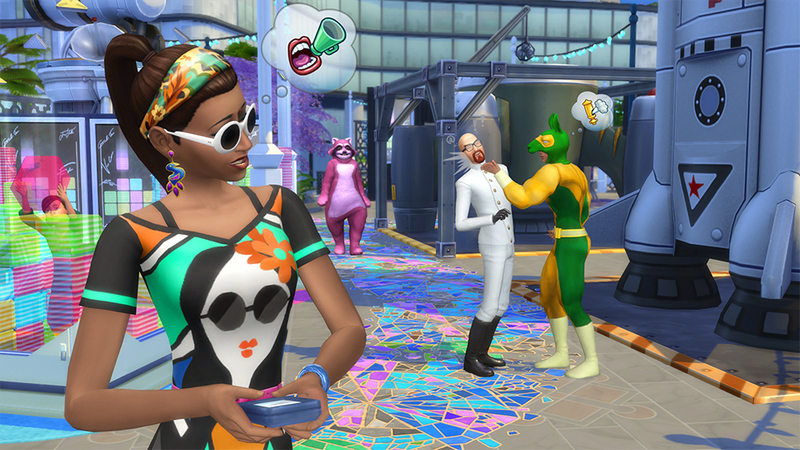 Put simply, career assignments add more variety, more challenge, and more stories to The Sims 4 City Living! Let’s start with the political career, where your Sim starts as an activist and ultimately chooses between becoming a charity organizer for good will and a cause, or a politician for that same cause. Activists need to get the word out and raise awareness. Their career assignments will send them to different venues to stage protests and promote their chosen cause. 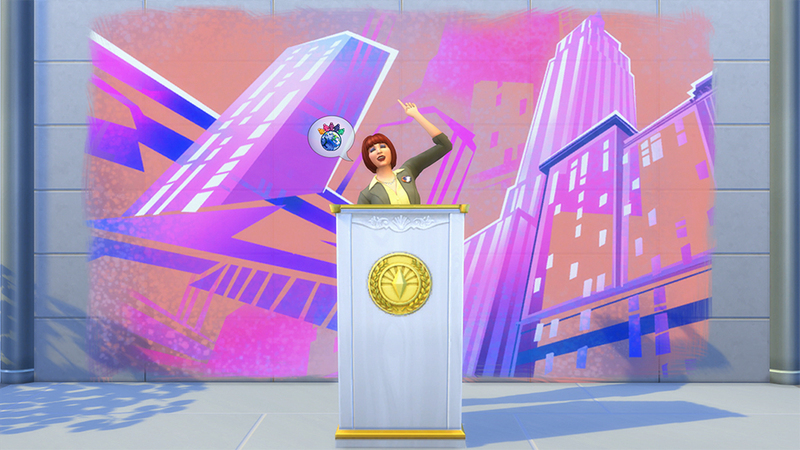 Higher level politicians can give inspiring speeches at podiums, like the one in scenic Uptown, to win public trust and secure votes. Charity organizers, on the other hand, know that money fuels causes and will need to ask for donations…or bribes, with contacts they’ve built throughout the city. 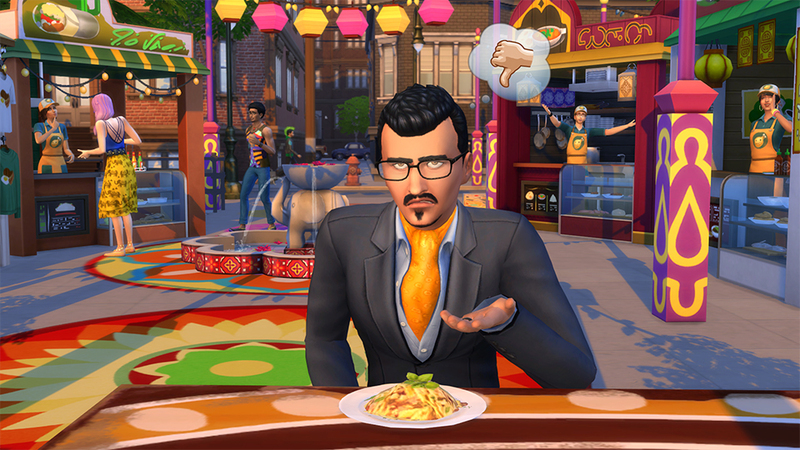 Perhaps your Sim is more interested in being a Critic? Whether the focus of their criticism is food or art, you’ll send your Sims to festivals throughout the city to sample fine (or not so fine) cuisine or review the local entertainment. If the palette is not your preference, you can send your Sims to canvas the museum to pick apart the fine works there. 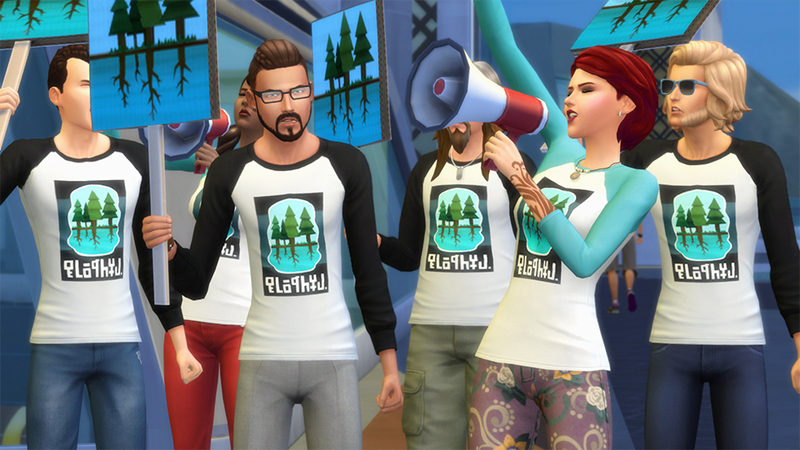 Finally, your Sims might wish to become a Social Media maven! 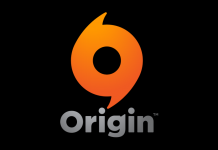 This career is all about gaining followers via interactions on your Sims’ computer. 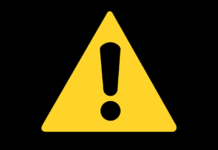 Conduct live streams, chats, and more to encourage others to follow your Sim and get your numbers up. 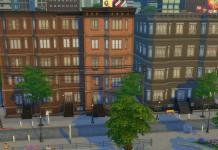 The new careers in The Sims 4 City Living are a great hybrid between traditional careers and active ones. On days when you don’t have time to manage your Sims, you can send them to work with a good mood and completed tasks to ensure a productive day. 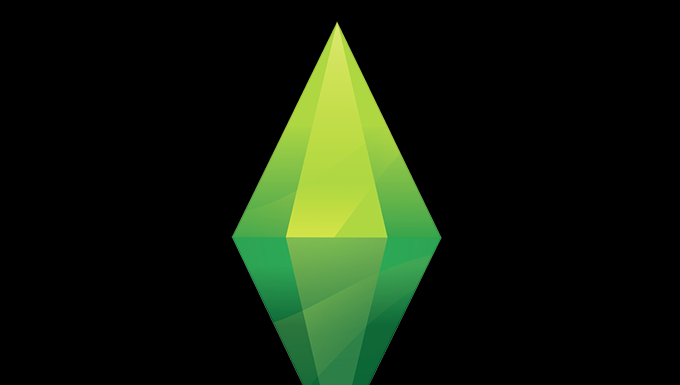 For those times you’re more interested in carefully managing your Sims’ story, your Sim can work from home. You can also send them on assignment to the streets of San Myshuno, and discover what the city has to offer!